Ready for the TTF Grand Prix? 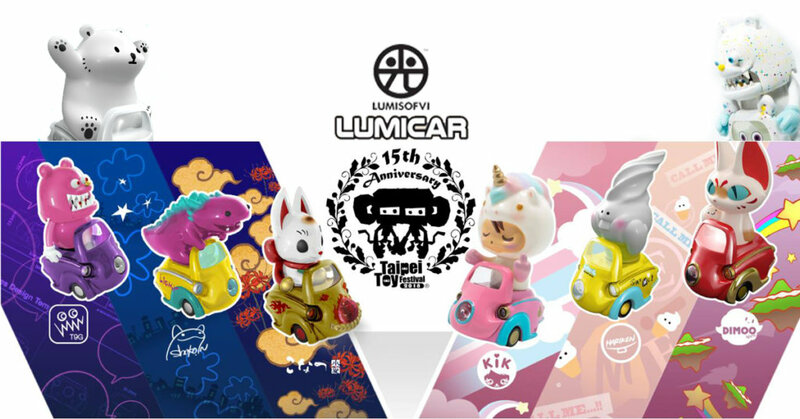 Lumicar drifts in with new editions as well as a newcomer AND an exclusive for Taipei Toy Festival 2018. Series 1 by T9G x Shoko Nakazawa x Konatsu Tunacan made their debut at Taipei Toy Festival and WonderFestival [Winter] back in 2017. Shanghai Toy Show 2018 saw the general release of the first series LUMISOFVI which incorporates soft vinyl with light-up functions. 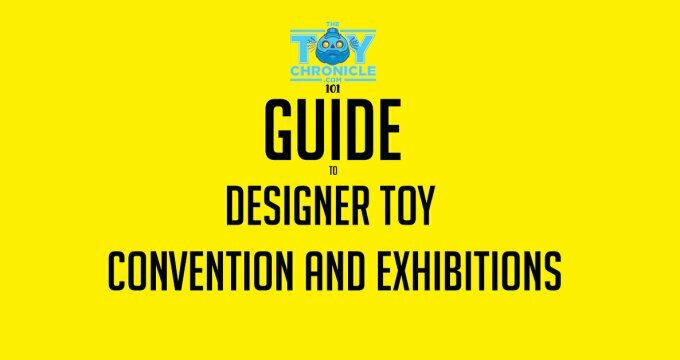 This year at BTS we saw the latest versions of LUMICAR from LUMISOFVI x Unbox Industries which features designs from Shoko, T9G, Konatsu, Hariken, Dimmo World and Kik Toyz. In the early morning news broke that artist Darylhochi’s “Bac Bac” joins the race! Hold up, that’s not all as LUMISOFVI has announced an exclusive T9G Lumicar just for TTF. 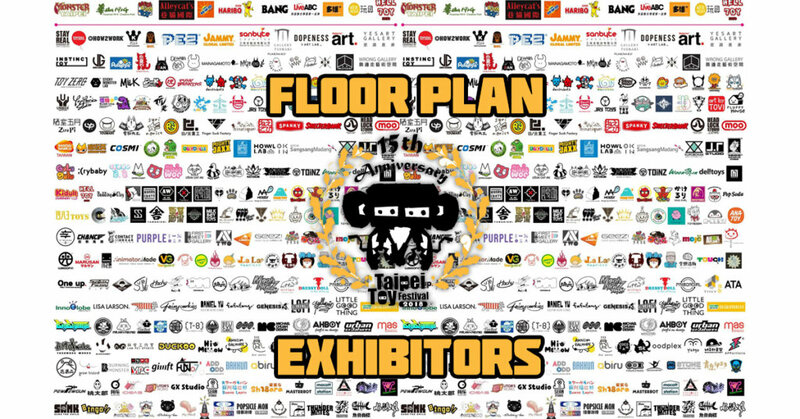 Find Lumisofvi at Booth A35.